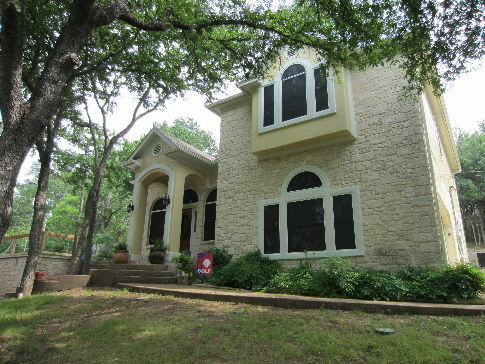 Interviewing Efran Garcia, a return Solar Screens Austin Texas customer of ours. 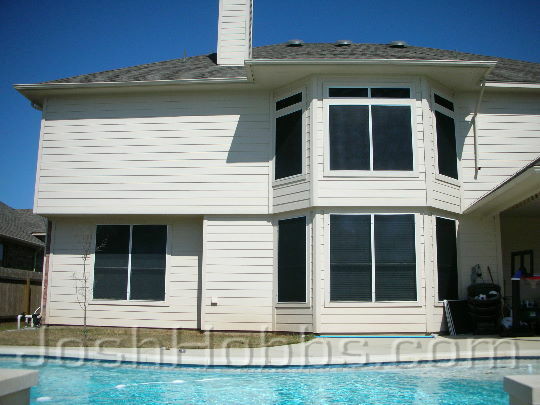 Efran had solar screens on his previous house and wanted solar screens on this new house of his. 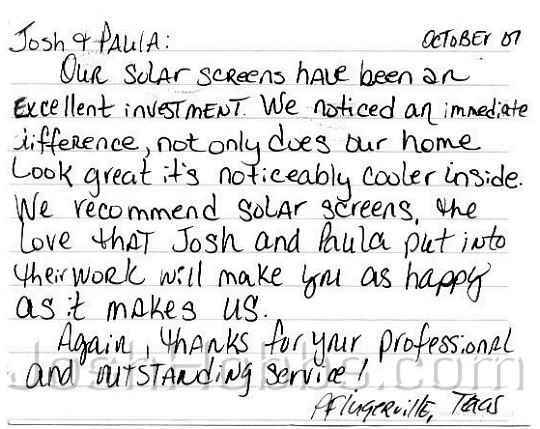 I tell people often that having solar screens is like having a microwave, once you have them, you likely will not want to go without. 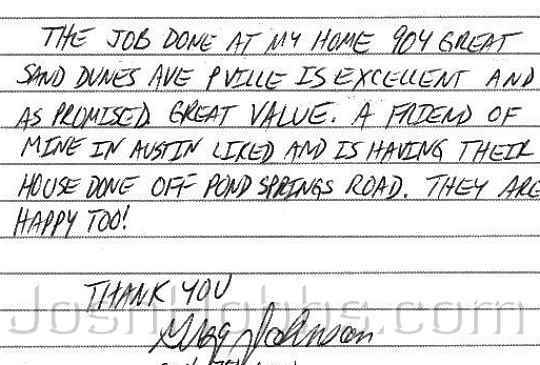 So many of our Austin Solar Screens customers will contact us to install solar screens on their new home, even before they have moved in. 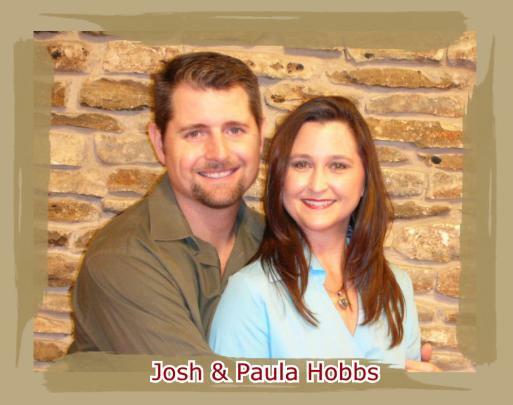 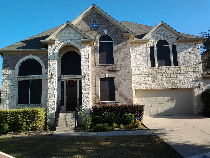 Austin TX area please be sure to visit our website ! 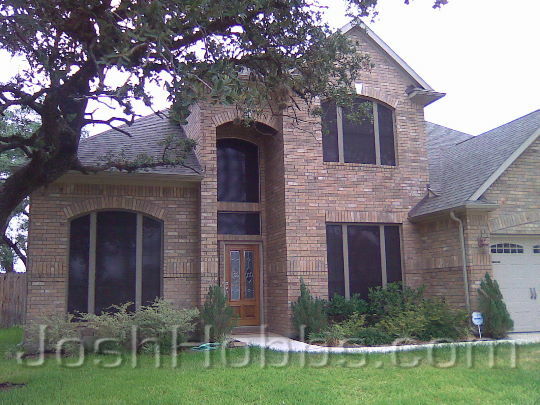 Solar Window Screens shading your windows from the Texas Sun is the number one thing you can do to keep the inside of your house or commercial building cool. 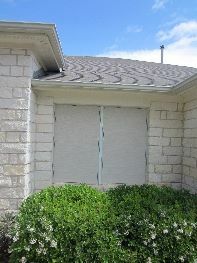 The sun's rays not only heat up the glass and window thus making that glass and window a huge source of heat gain, but the rays of the sun penetrate the glass and heat up everything they come in contact with, like your flooring, furniture, blinds and drapery. 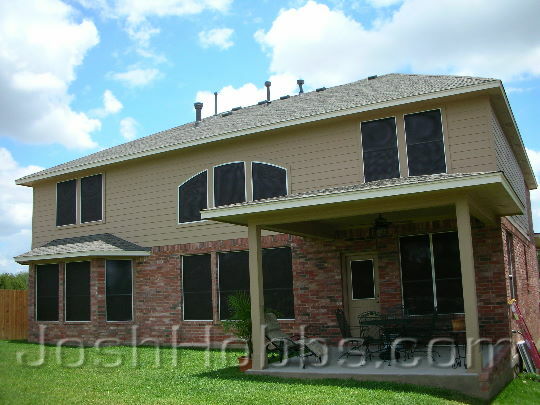 Solar window screens are mounted on the outside of your windows, thus providing shade for the windows and the inside of your house or commercial building. 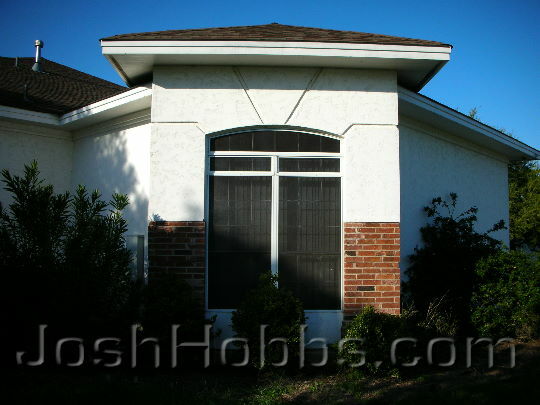 Think of a solar window screen as a thick shade tree between your windows and the sun, they both still let light through, but they are providing shade. 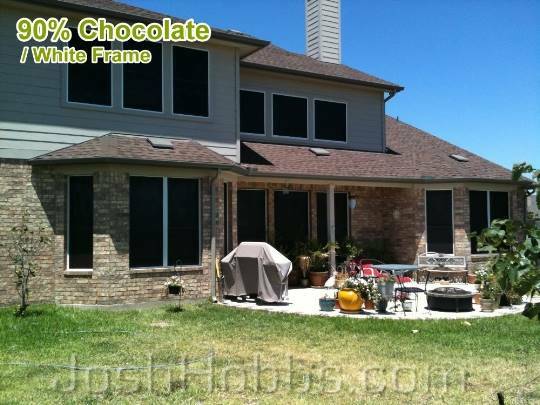 On our website we explain the benefits of solar window screens in great detail, we provide you with 100's of hi-resolution pictures of installations we have done here in the Austin TX area. 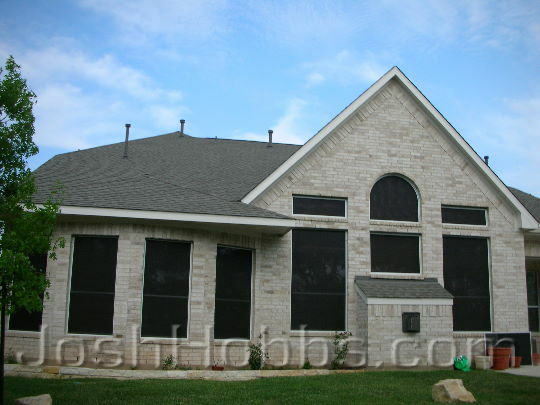 We provide you with an extremely thorough and detailed Questions & Answers page that should provide you with answers to all questions you have regarding solar window screens and us a Vendor. 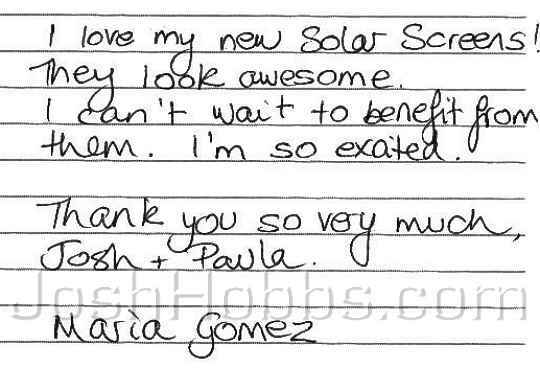 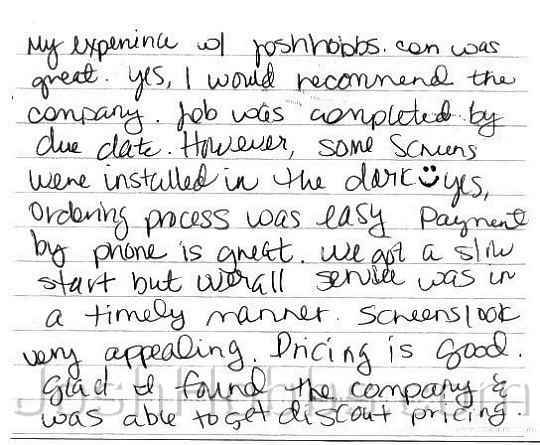 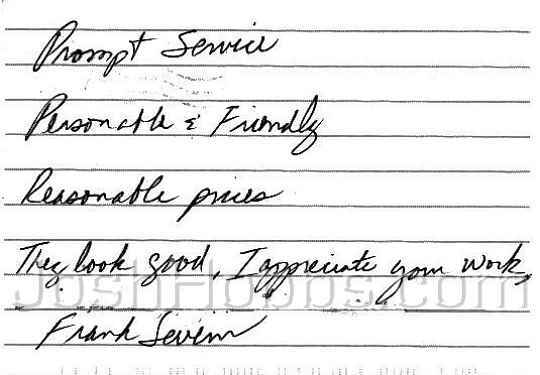 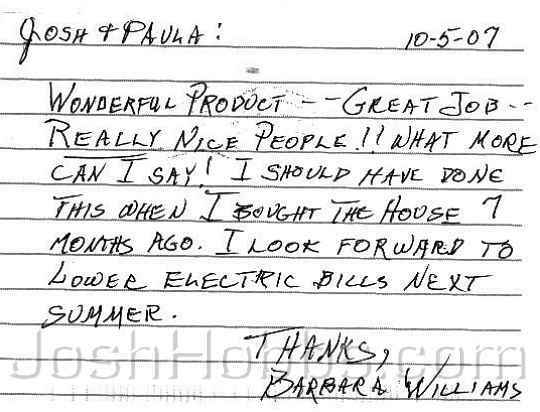 On our website we posted 300+ 5 star reviews form our customers sharing their experiences with using us a vendor and our solar screens and benefits with you. 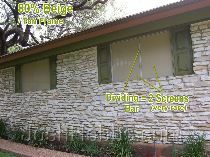 For those of you that want to know things like how the solar screens mount to your windows, we have a very informative videos page that showing you this. 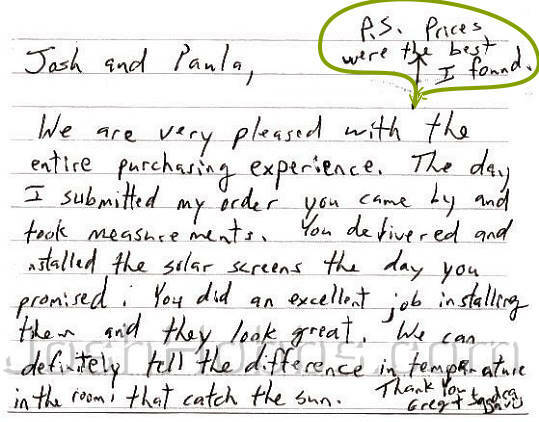 Also from our website you will be able to get our installed solar window screen pricing. 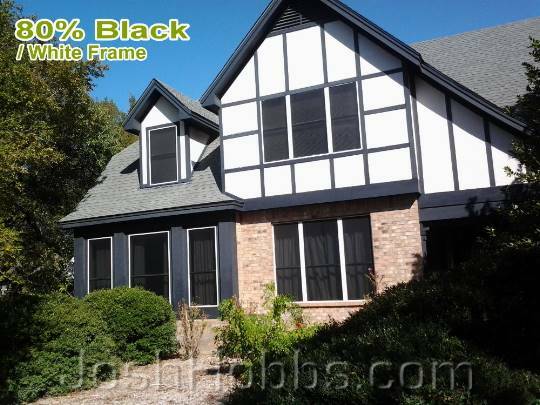 We do not sell solar window screens for self installations and we do not sell parts and components nor do we ship any parts or assemblies. 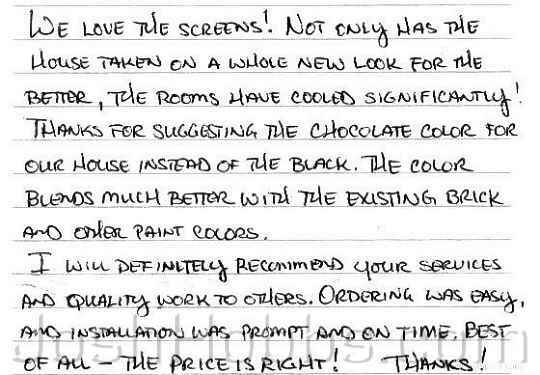 The pricing we openly publish on our website includes us driving over to measure your home's windows, materials, us building the screens, and us installing the solar screens, and for residential installations the pricing has the sales-tax figured into it. 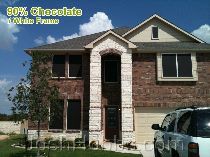 with our custom hand-made solar window screens. 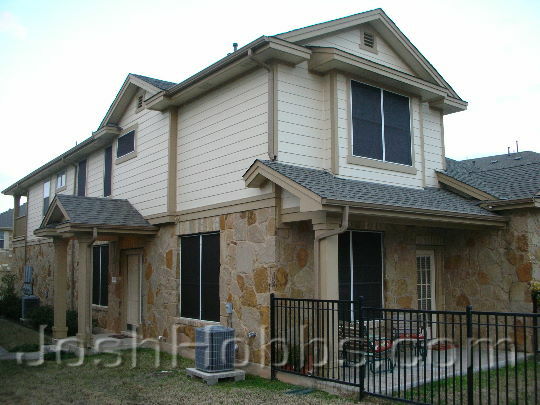 In Austin TX, solar window screens are imperative when trying to reduce your energy costs. 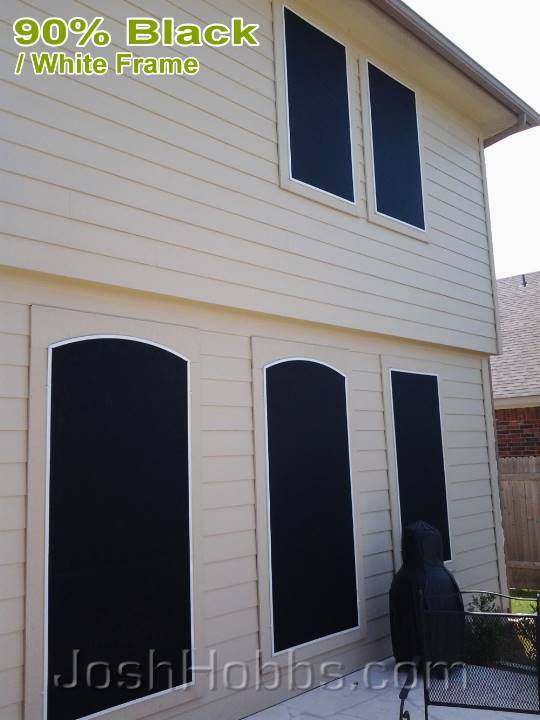 Our solar window screens will limit (by shielding and reflecting) the sun's heat and light from entering your home's windows. 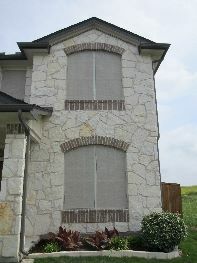 Covering your home's windows with our solar window screens will provide shade for the windows from the sun. 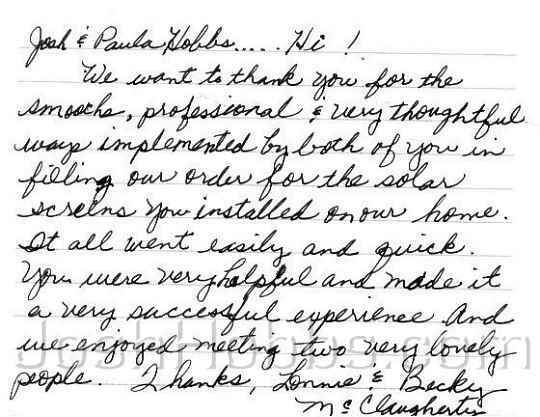 Once your windows have been shaded with our Solar Screens, and the heat and light have been limited, you will notice a staggering temperature reduction inside your home surrounding your windows. 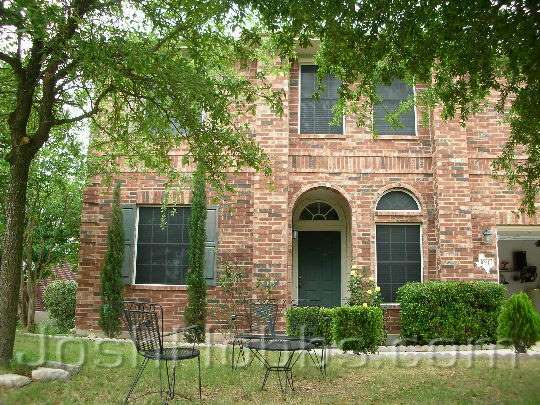 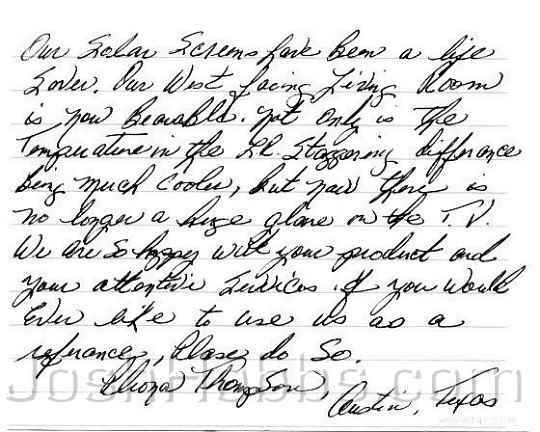 Currently when you touch a window that is not shaded by solar window screens that has the sun directly beating down on it, you will see how hot the glass is, as well as how warm the area surrounding that window is. 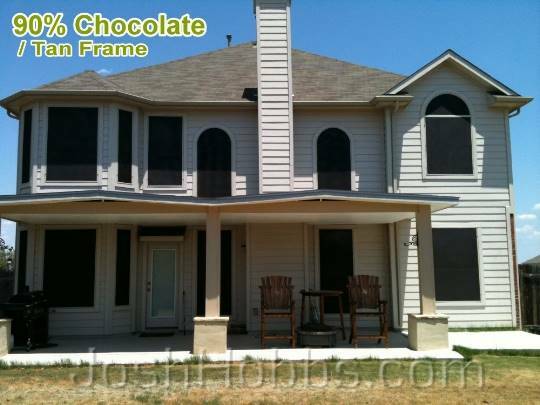 We encourage all of our Austin Solar Screens customers to test the windows for heat after we shield them with our solar window screens. 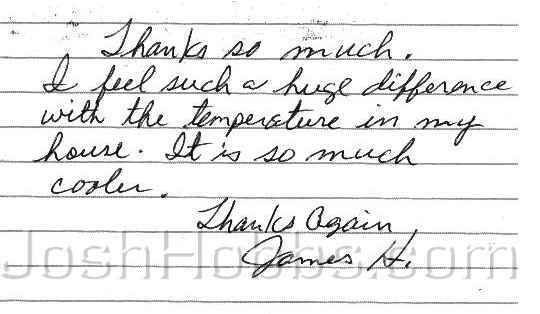 The difference in temperature is significant. 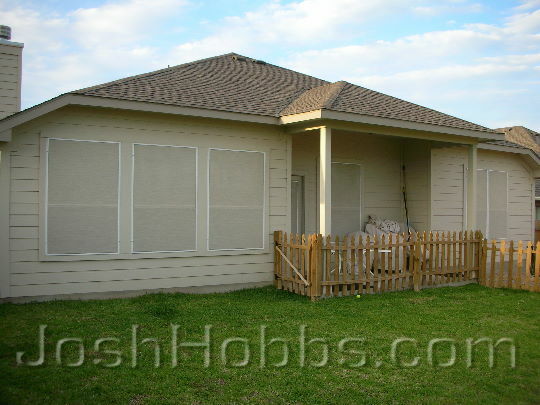 The idea of a solar screen is simple, solar screens provide shade for windows, when you shade a window from the sun with solar screens you keep the hot sun's rays from heating up the windows and entering your home to heat up anything the sun's rays come in contact with. 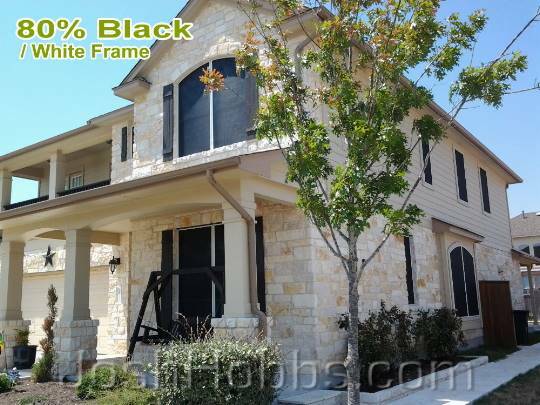 We are the BBB A+ Rated Solar Screens Austin TX supplier for the area of Austin TX. 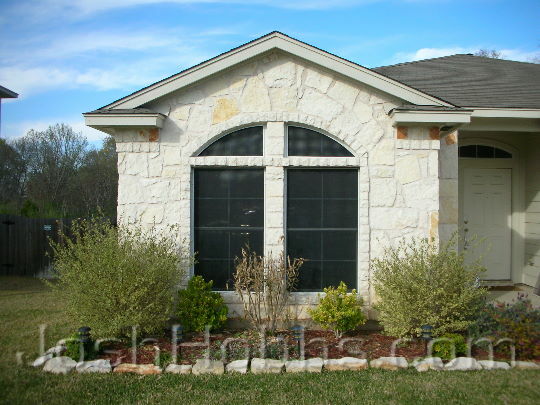 Solar Window Screens are a minimal up front investment that will help reduce your energy costs. 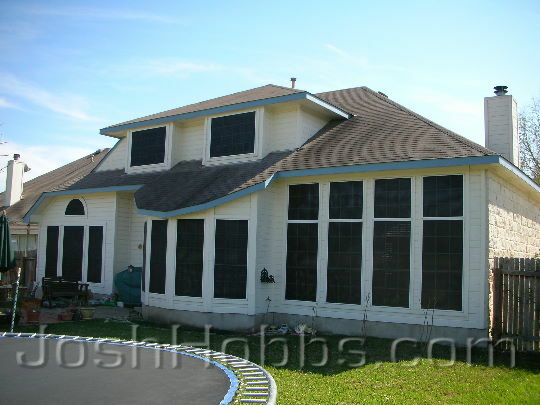 Your house will stay much cooler with Solar Window Screens protecting its windows, therefore your A/C will not have to work as hard. 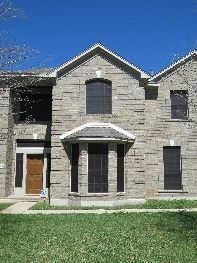 The minimal investment in Solar Window Screens will quickly pay off within a short period of time. 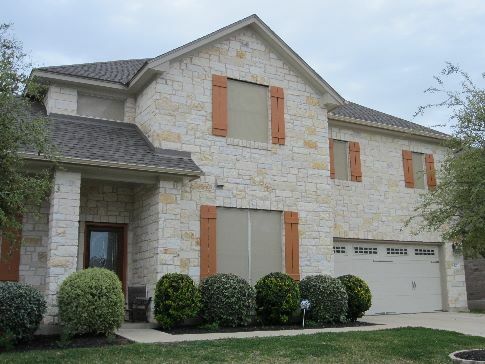 If you live in the Austin TX area, including Georgetown, Hutto, Round Rock, Pflugerville, Cedar Park, Leander, Manor, Buda, Kyle, Dripping Springs or Lakeway and are looking for a Solar Window Screen installer.